A report published this week by the Organised Crime and Corruption Reporting Project (OCCRP) has alleged the Azerbaijani ruling elite operated a $2.8bn slush fund between 2012 and 2014. The report suggested the fund, which has been dubbed the ‘Azerbaijani Laundromat’, was created with the intention of influencing European politicians, journalists and businessmen. 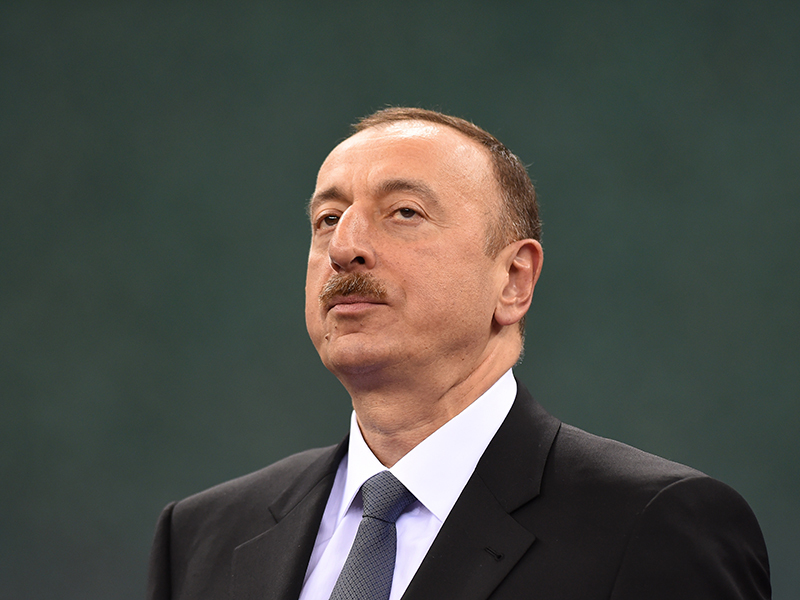 It is not yet clear where the money originated, although there is evidence connecting it to the country’s ruling president, Ilham Aliyev. Known contributors to the fund include a shell company linked to the Aliyev family, a number of government ministries and a Russian arms exporter. Banking records reveal a significant portion of the $2.8bn was funnelled through four shell companies based in the UK, all of which have now been dissolved. The Estonian branch of Danske Bank, which oversaw the shell company transactions, has also admitted it should have done more to identify suspicious activity connected to the Azerbaijani Laundromat. Although many details are yet to come to light, some of the recipients of the fund are known: AvroMed, a pharmaceuticals firm whose co-founder Javanshir Feyziyev has connections to EU politicians, received $130m from the fund. Ironically, Ali Nagiyev, the deputy director of an Azerbaijani anti-corruption body, is also listed among the beneficiaries. Other prominent individuals mentioned in the OCCRP report include three former members of the Parliamentary Assembly of the Council of Europe. It appears the main reason for the slush fund was to project a more favourable image of Azerbaijan to the outside world. During the two years the fund was operational, the ex-Soviet state was accused of a number of human rights abuses, including the imprisonment of political opponents and dissenting journalists. It is suspected that money from the Laundromat scheme could have led to the rejection of a 2013 European Council report on Azerbaijan’s political prisoners. The vote to suppress the report is currently under investigation, with a verdict expected before the end of the year.